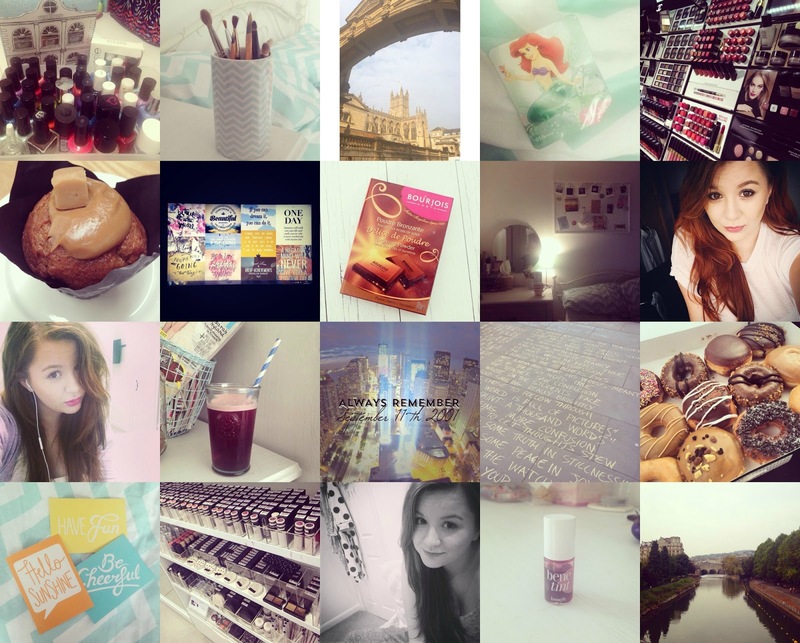 September has been a bit of a boring month, though I have made sure my Instagram has stayed active! Most of September has been filled with working, Skyping and the odd days out. I've been to the Bournemouth Air Festival (post) and Bath (post) which was absolutely lovely. My favourite post from the past month would be my Reuniting With A Best Friend post,you can have a little read to find out more. I'm also happy to promote my first guest post written by an amazing freelancer called Emma, she has written a blog post about tattoos and fashion into relationship with the Barber DTS company. You can find out more about this post here. I also had a big design change which is huge deal for me, I've always been tempted to purchase a template but they're very over priced. I found a nice basic template on Etsy for less than £6, spent a lot of time tweaking it and I'm really happy with it! There's no more blue header though which is a little strange. How has September treated you?